I love Springtime in Texas — that wonderful season when highways and byways in the Lone Star State are adorned with the most beautiful wildflowers. While you may not know the names of all of these colorful spring blooms, any self-respecting Texan can recognize the bluebonnet in the bunch. In anticipation of wildflower season in Texas, I thought it might be fun to consider five interesting facts about Texas bluebonnets. 1. The bluebonnet is the official state flower of Texas. If you are from Texas, this is one fact that we all learned in elementary school. However, things could have been different when the Texas Legislature was considering our state’s official mascots in 1901. The bluebonnet was, in fact, one of three blooms under consideration by our elected officials at the time. The cotton ball was nominated but did not garner much support because, quite frankly, it’s somewhat plain and not much to look at. A fellow named “Cactus Jack” Garner, reputed to be as prickly as his name, nominated the pretty flower of the prickly pear cactus. This hardy flower also lost out. These nominees paled by comparison to the bluebonnet, nominated by the National Society of Colonial Dames of America. 2. A bluebonnet by any other name. Texas is home to five native species of bluebonnets. In 1901, the Legislature selected lupinus subcarnosus as the state flower. However, citizens protested and petitioned that the lupinus texensis was a better choice because of its larger and more vibrant blooms. The matter was finally settled in 1971 when the Legislature classified all five species of bluebonnets as the Texas state flower. 3. 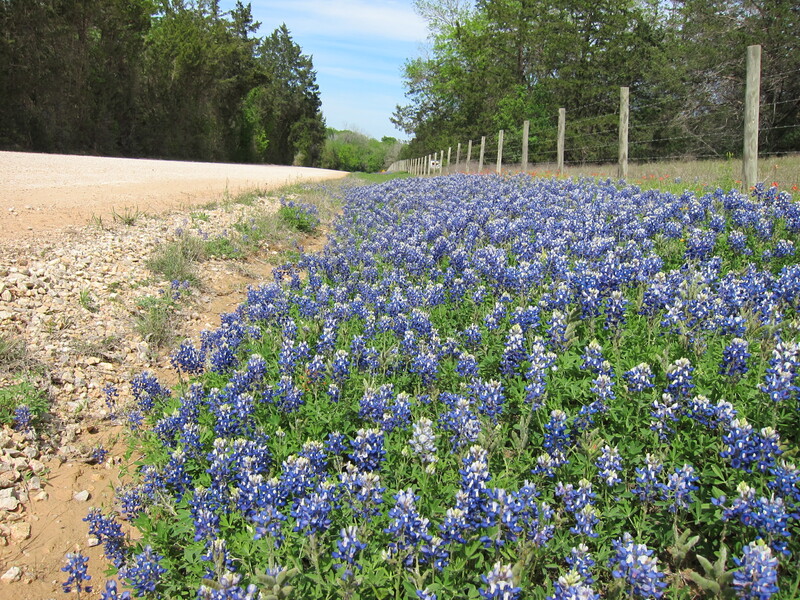 Texas was the first state to plant flowers along state highways. When the Texas Department of Transportation was organized in 1917, officials noticed that wildflowers were among the first plants to appear along roadways in the Springtime. In 1932, the department hired a fellow named Jac Gubbels as its first landscape architect. Gubbels was charged with maintaining, preserving, and encouraging the growth of wildflowers and other native plants along Texas roadways. In 1934, the department started to delay mowing along Texas roadways until the end of wildflower season. Today, the Texas Department of Transportation buys and sows about 30,000 pounds of wildflower seeds each year, making Texas highways among the most beautiful and scenic in the nation. Every year, flower lovers from around the state and around the nation can be found taking photos among the bluebonnets along Texas roadways. The 1997 Texas Legislature named Ennis the official Bluebonnet City of Texas. 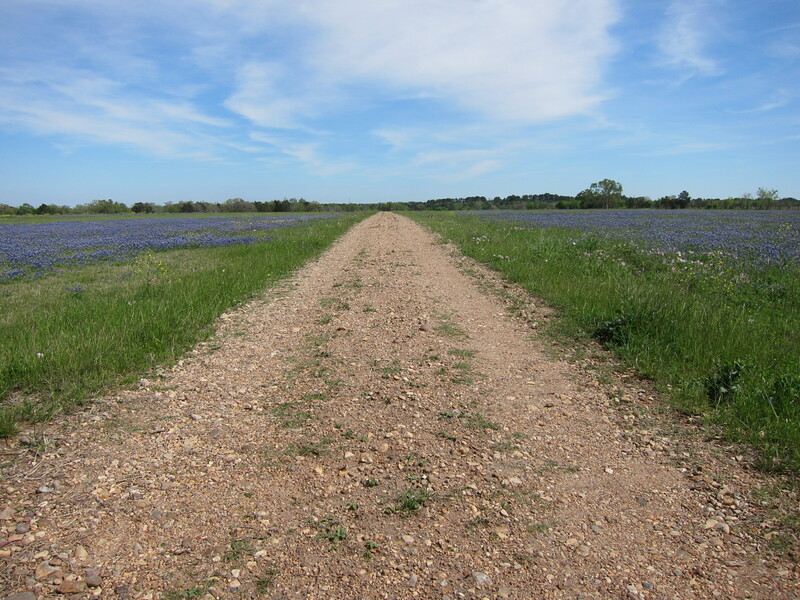 And because Ennis is home to forty miles of roadsides covered with wildflowers, the Legislature also recognized Ennis as the Texas Bluebonnet Trail. 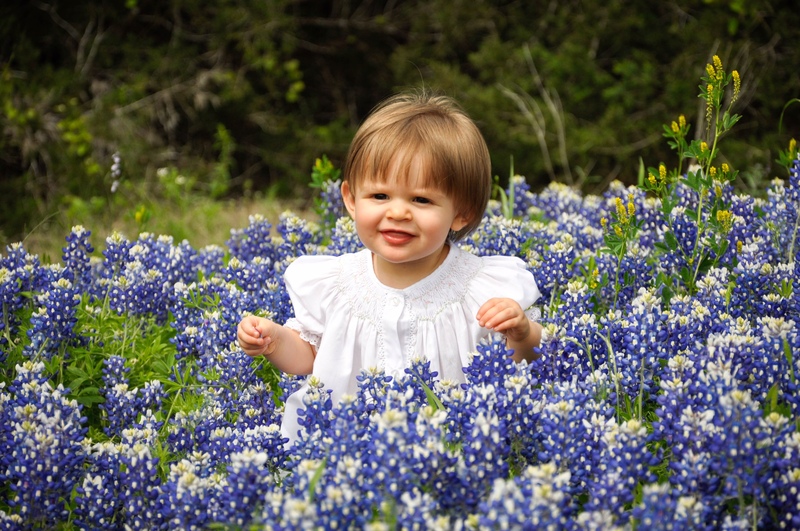 Ennis holds its annual Ennis Bluebonnet Trails Festival every April. 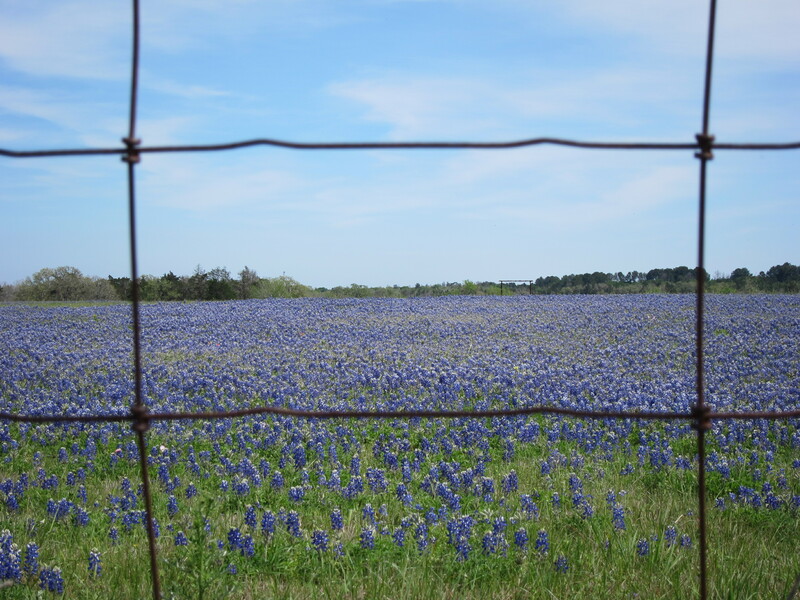 The town of Chappell Hill calls itself “the heart of Bluebonnet Country” and earned the title “Official State of Texas Bluebonnet Festival.” Chappell Hill holds its annual Bluebonnet Festival in April. And then there is Burnet, recognized by the Texas Legislature as the “Bluebonnet Capital of Texas.” Burnet holds its own Bluebonnet Festival during the second week of April. 5. Different species of bluebonnets bloom in the Spring. Unless you are a naturalist, you will likely not be able to tell much difference among the various native species of bluebonnets. That’s ok! The important thing is to enjoy the bluebonnets that grow in or near your particular region. Here is a quick guide on where to go and what to look for. Lupinus Texensis are found in Central Texas from late March to early April. Look for pointed leaflets and blue flowers tipped with white. Lupinus Subcarnosus grow in Hidalgo, Leon, and LaSalle counties. Look for blunt leaflets and widely spaced flowers in late March. Lupinus Havardii grow in Big bend country and grow up to three feet tall in early spring. Lupinus Concinnus grow in the Trans-Pecos region in the early spring. 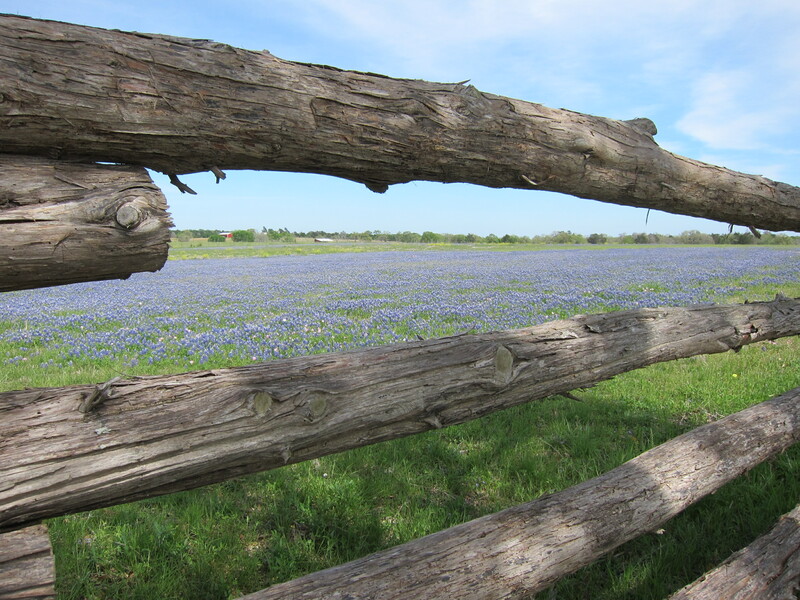 These bluebonnets only grow as high as seven inches and produce flowers in purple, lavender and white. And, finally, Lupinus Plattensis can be seen throughout the Panhandle plains from mid to late spring. These particular plants grow as tall as two feet. This entry was posted in Flora and Fauna, Road Trips and tagged Bluebonnet Festival, Bluebonnets, Lady Bird Johnson Wildflower Center, Texas State Flower. Bookmark the permalink.